Of all the luxury car brands, Audi has been the most aggressive in terms of putting semi-autonomous technology into its production cars. (See the A8 sedan, a version of which can’t be sold in the US thanks to its partially automated features.) Now the German automaker is offering a sneak peek of its effort to build fully driverless cars, as well as one of the partners it says will be instrumental in putting self-driving cars on the road by 2021. 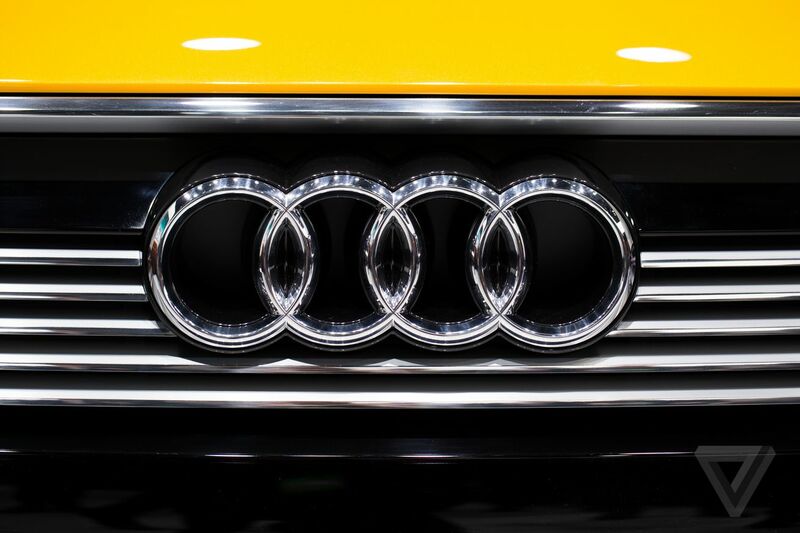 Audi, which is owned by the Volkswagen Group, recently pledged to spend almost $16 billion (14 billion euros) on electric mobility and self-driving technology through 2023. Much of that work will take place at Autonomous Intelligent Driving (AID), a wholly owned subsidiary of Audi.